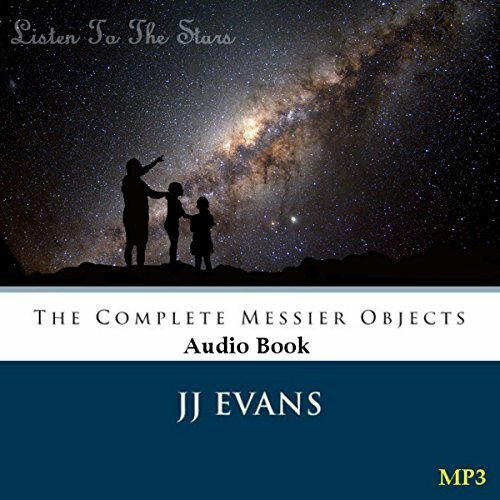 Showing results by narrator "JJ Evans"
Listen to the Stars is an audio experience that was designed to enhance your binocular and/or telescope viewing sessions to the stars. Instead of reading about your favorite celestial object, now you can listen to the fascinating facts and history that will hopefully enrich your enjoyment of astronomy as you view distant stars, galaxies, and nebulae. All this while never having to take your eye away from the view.